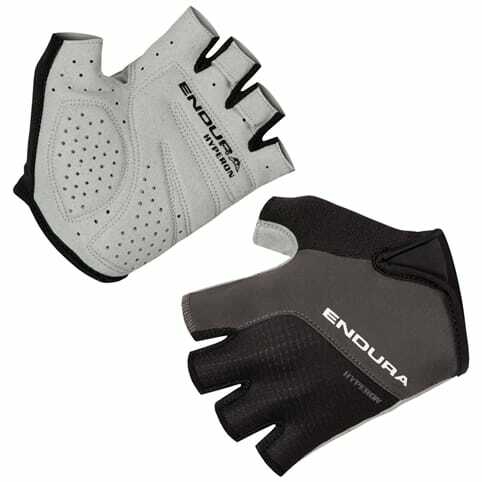 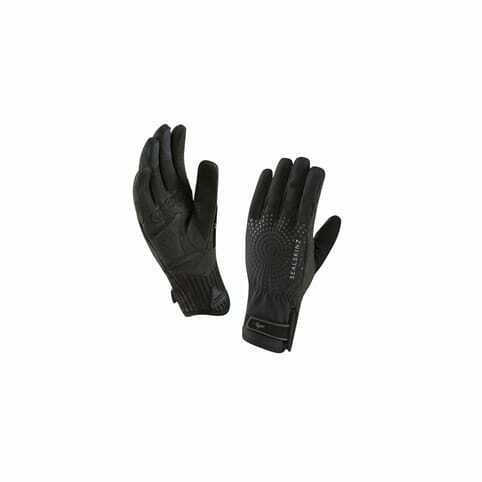 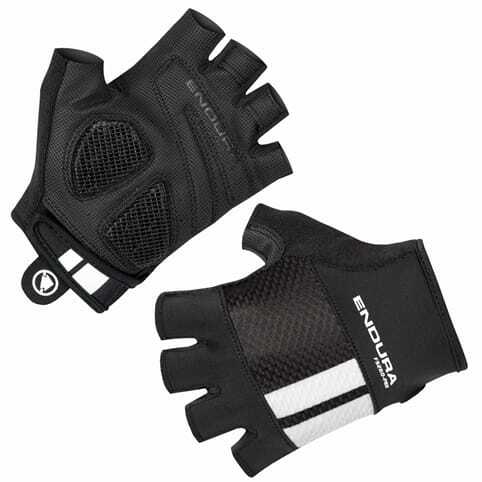 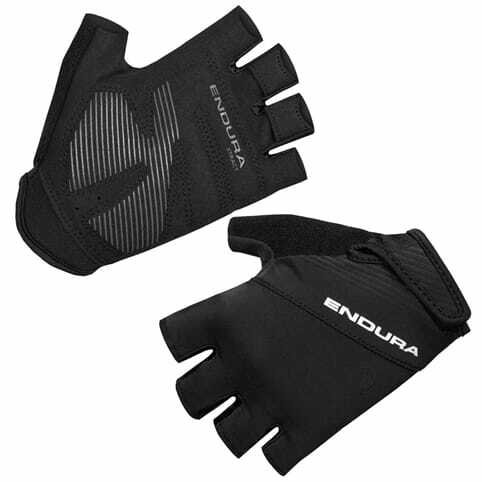 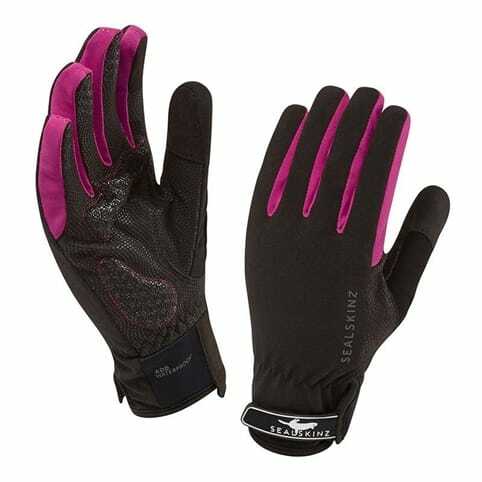 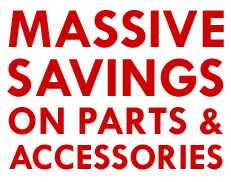 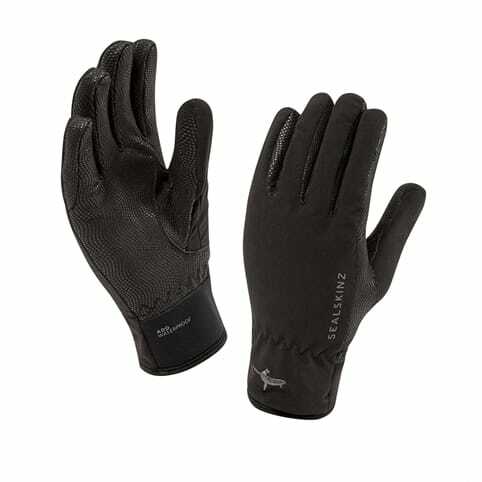 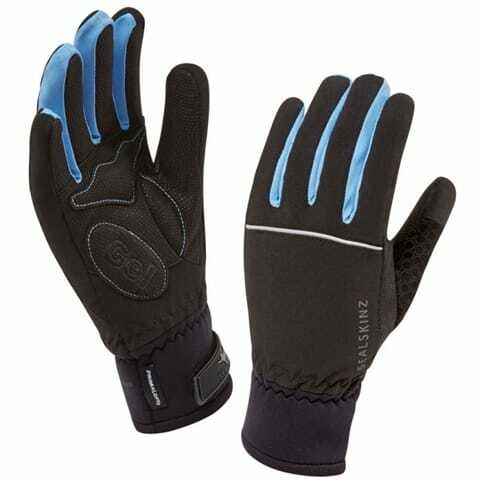 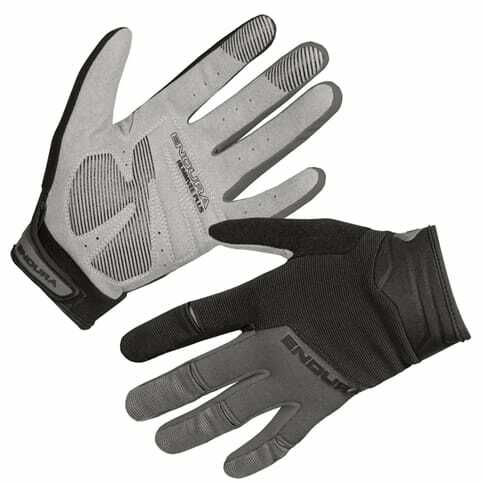 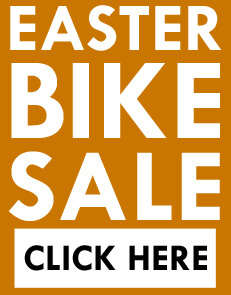 Whether you’re hitting the trails or the urban jungle, cycling gloves and mitts are a must. 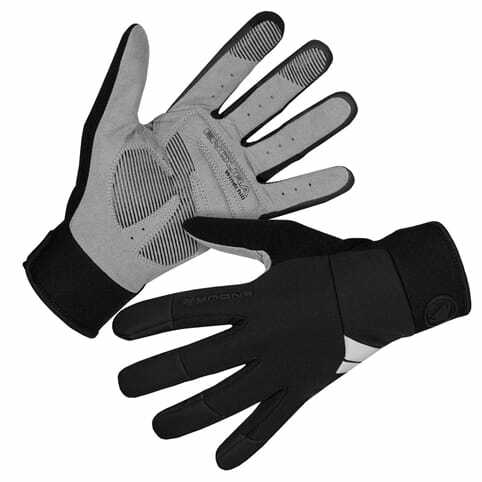 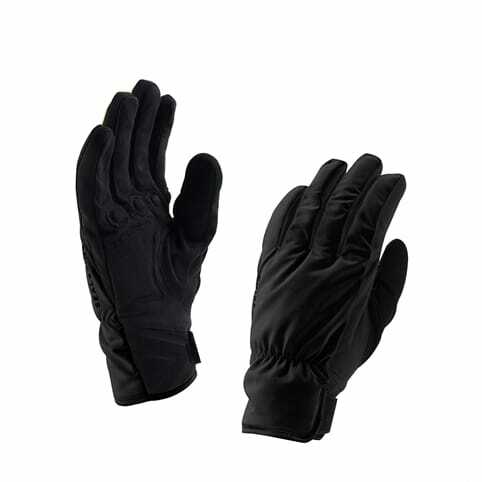 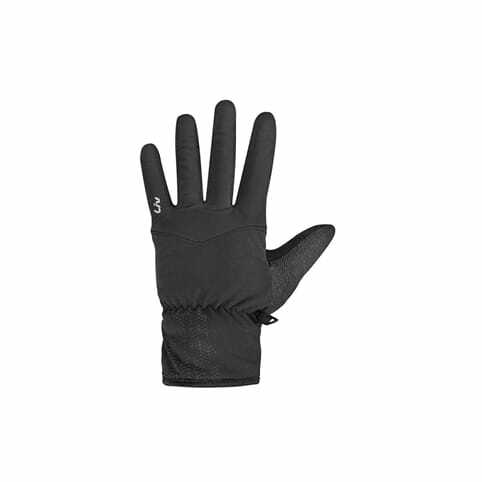 Not only do gloves insulate you against the elements, they’ll also protect your hands should you come a cropper.. Winter gloves will keep your digits toasty, while waterproof gloves help guard against the unpredictable British weather. 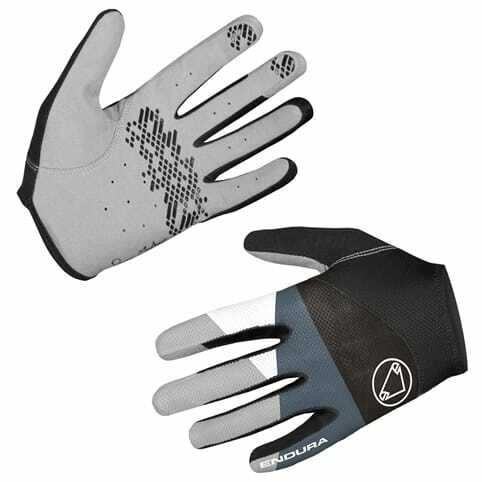 For warmer spells, fingerless cycling mitts will give extra comfort without your hands getting too hot, while full finger gloves give more coverage without being too bulky.